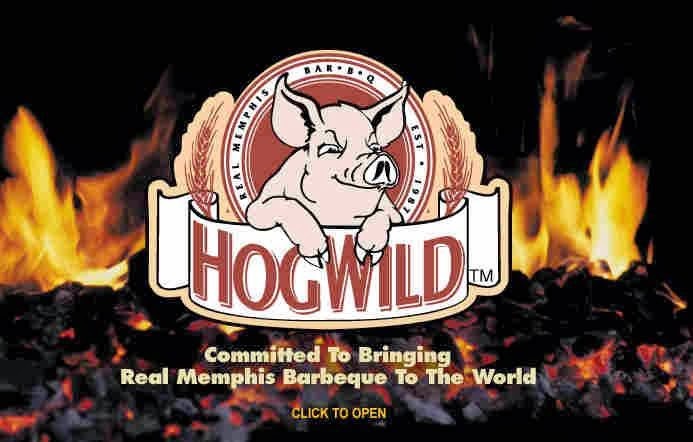 Hog Wild BBQ Catering – if you’re coordinating for an event and you want real Memphis BBQ delivered with no hassle. Ernie Mellor and Company at Hog Wild BBQ is the guy you want. A veteran of the Memphis World BBQ Championships since the mid 80’s, Ernie’s got a rig that he’ll haul to the middle of nowhere to serve you some of the best Memphis BBQ around. I’ve seen him at farms for the Opening Weekend of Dove Season in Arkansas to fine homes in central Memphis. He also caters non-BBQ for weddings and other events under the name A Moveable Feast.